When a dragon hatches on her pa’s farm, a young girl finds a best friend. At first Ma and Pa are wary of Hank, but it’s not long before they see him as their daughter does — and welcome the baby dragon into their family. As it turns out, Hank is not cut out for farm life, but still, he warms the hearts of those around him and leaves a legacy that no one will ever forget. Jerdine Nolen and Elise Primavera team up for the unforgettable story of a young girl and her best friend. 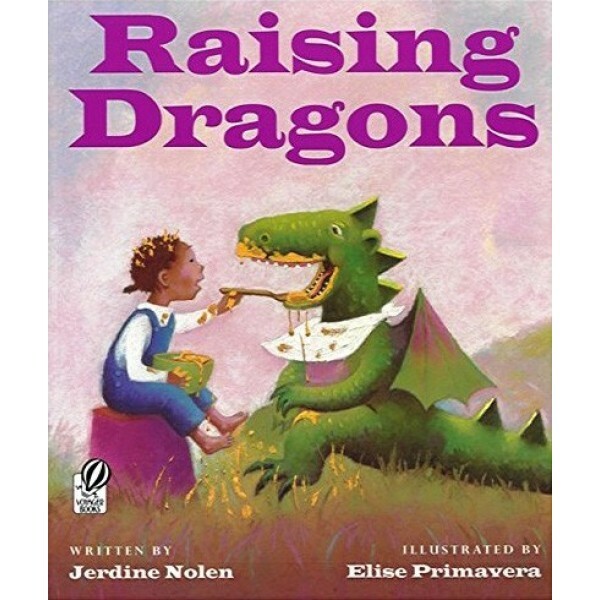 Nolen's folksy main character is determined and capable, just the sort of person you'd want raising and training a dragon, while Primavera's glowing illustrations create an absorbing world — complete with friendly dragon inhabitants. 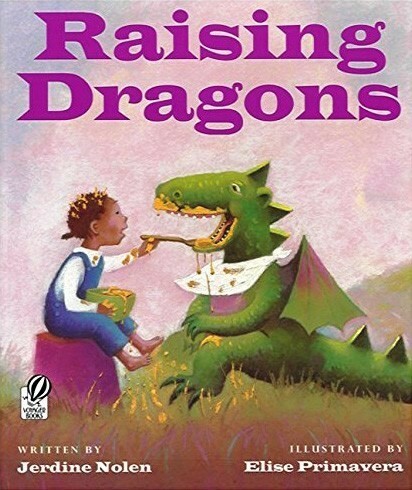 It's the perfect choice for any dragon-loving child!